3" ETS logo vinyl sticker with matte black and orange. 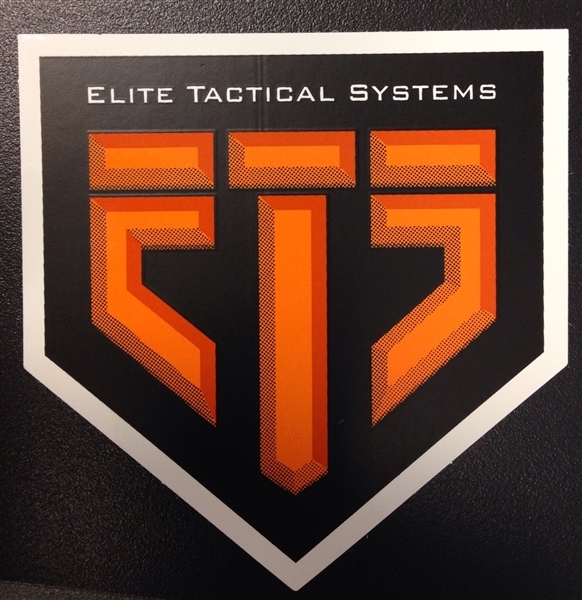 Copyright © 2013 Elite Tactical Systems Group L.L.C.. All Rights Reserved. Ecommerce Software by Volusion.